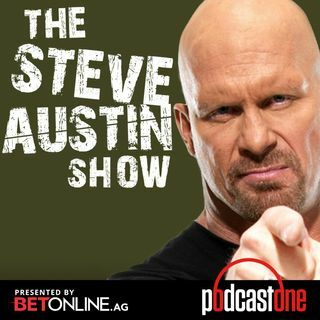 Former president of TNA (now Impact Wrestling) Dixie Carter joins Steve for this classic episode. Learn about her unique entry into the wrestling business, how she handles talent and what its like to take a Bully Ray powerbomb through a table. Check out GetRoman.com/AUSTIN to receive your FREE online medical visit.